Although there are innumerable shopping strips on Long Island, Sequams Colony is far from typical. 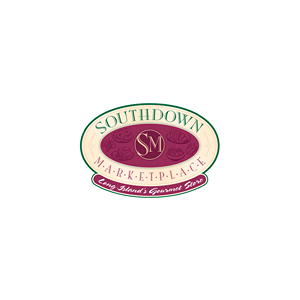 Located on one of the South Shore’s busiest thoroughfares, this center provides local residents with convenient shopping in a clean, congenial environment. Tenants include Verizon Wireless, food stores and other shops. The business mix allows shoppers to spend less time driving and more time shopping. This center is currently under redevelopment with the addition of 3,000 sq. ft. of new retail space, as well as additional parking and new landscaping.